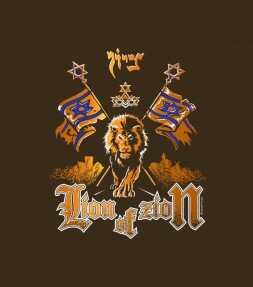 At Israeli-T we are proud of our rich Jewish heritage and Judaic traditions and offer a wide array of Jewish shirts and Jewish hoodie designs especially suited for every taste, for every occasion and for every age! 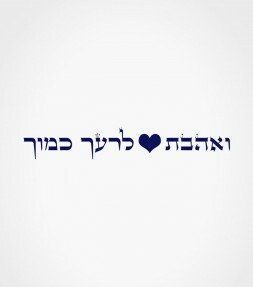 This funny Jewish shirt shows that your heart is in the right place and will be popular with lots of others – whether they are members of the tribe of Israel or not! 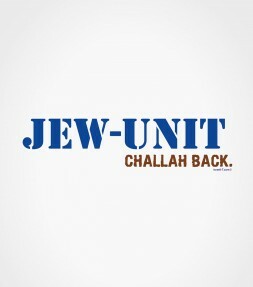 Meaning “Kiss my backside” in Yiddish slang, this funny Jewish shirt shows a little extra Israeli chutzpah and a lot of Jewish humor. 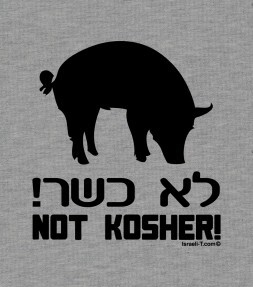 Making a Yiddish reference to Jewish girls who aren’t "extremely orthodox", the playful design on this funny Jewish shirt is a humorous expression that will probably generate lots of responses from others. 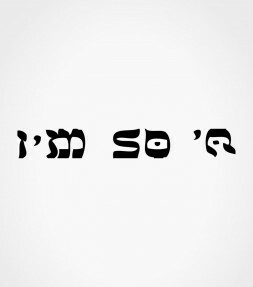 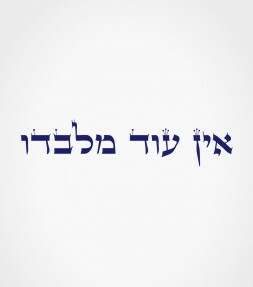 This funny Jewish shirt “I’m So Chai” uses the Hebrew letters for the word ‘Chai’ to create a spirited Jewish slogan that is certainly unique and one that can aptly convey any number of potentially relevant meanings simultaneously! 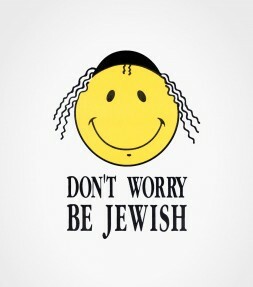 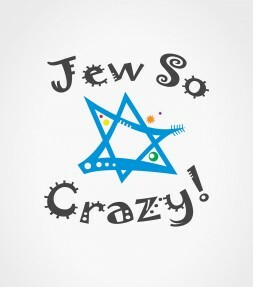 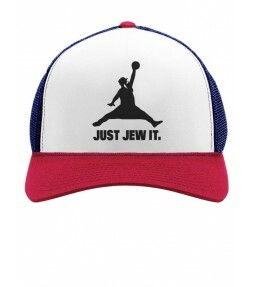 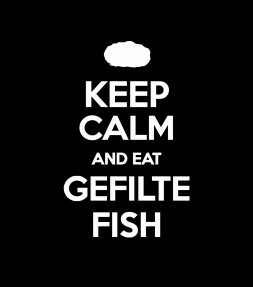 Show your Jewish spirit every time you wear this irresistible and funny Jewish shirt and enjoy plenty of laughs as well as appreciative comments from all those members of the tribe that relate to its humorous inscription! 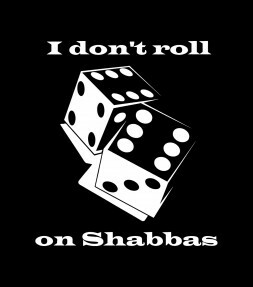 Express yourself as a “Shomer Shabbos” with a good sense of Jewish humor or just show your respect for the other kosher members of the tribe that “Don’t Roll on Shabbas” with a funny Jewish shirt. 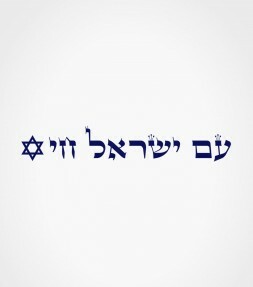 This powerful French quote commemorates a precious moment in an expression of alliance between Jews in France and their moving connection of support with Israel and the Jewish people. 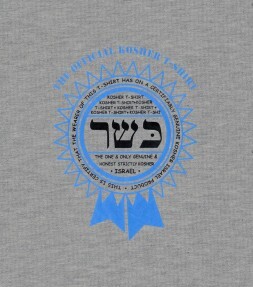 Wearing a kippah and a big smile, this cute 'Pooh' Jewish shirt design is bound to be a hit with everyone during the Rosh Hashana holiday season as well as all throughout the year. 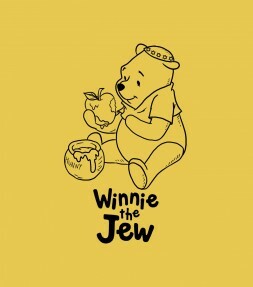 Apple with honey anyone?! 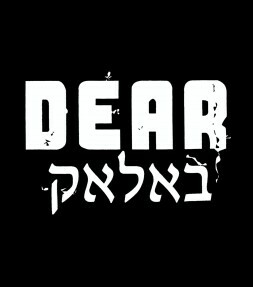 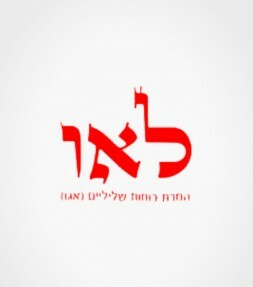 Dear Balak is a funny Israel Hebrew shirt that makes reference to a common Arabic phrase, the slogan is also an original humorous Hebrew expression that was made popular on the internet. 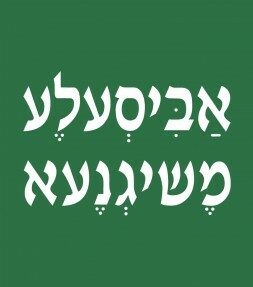 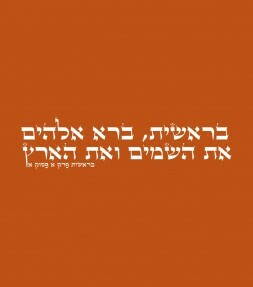 This Hebrew shirt features a combination of 3 particular Hebrew letters: ‘Lamed', 'Alef' and 'Vav’, and have a specific kabbalistic meaning that is believed to represent a powerful amulet to promote self-control and help to release the self from egotism while protecting the body from negative energies. 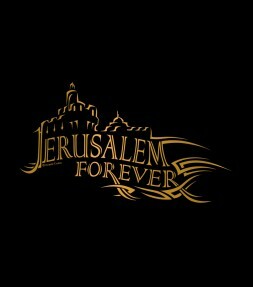 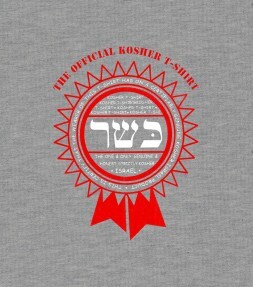 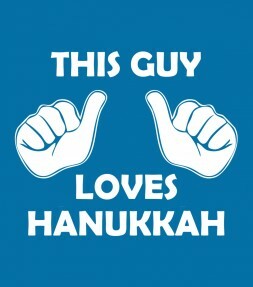 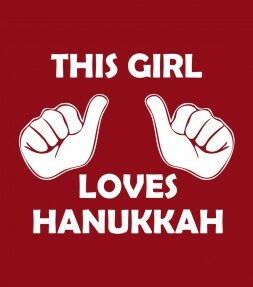 This Jewish shirt features a Hebrew Kosher stamp of approval! 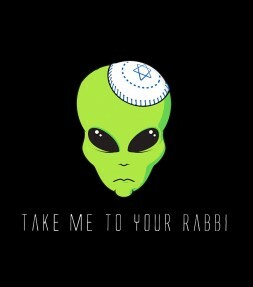 Every alien that lands on this planet is searching for something - this one wisely is looking for the local Rabbi. 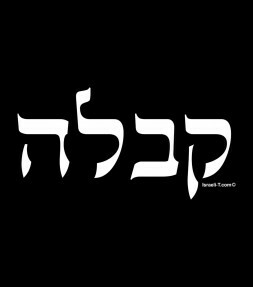 Wear this Hebrew shirt sporting the well-known caption "No Other God But Him" in honor and love of the One who has created us all. 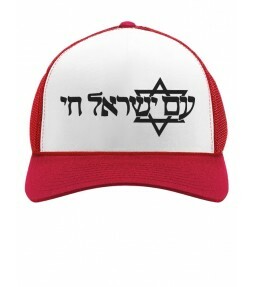 Our selection of Jewish T’s are filled with well-known Jewish sayings and slogans that make proud references to thousands of years of Judeo culture as well as showing support for the State of Israel and the Jewish people. 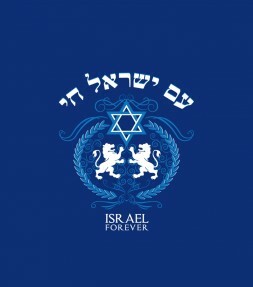 Whether you are searching for a memorable Jewish T-shirt to fondly remember your recent visit to Israel or want a specially illustrated Israel hoodie design that will let you feel close to Israel every time you wear it, at Israeli-T you will find a complete selection to choose from. 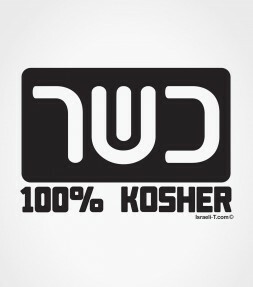 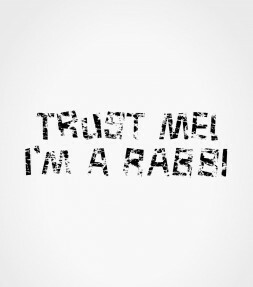 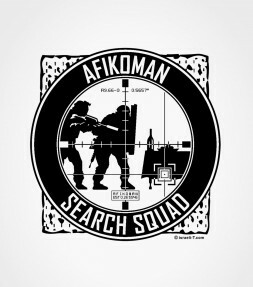 "100% Kosher" folks will get a kick out of pulling this t-shirt out of the closet and smiles will spread from ear to ear as they walk down the street wearing the funny Jewish t-shirt "Trust Me, I'm a Rabbi". 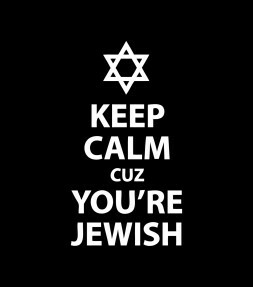 Imagine trying to pull that line on a girl in a bar or restaurant! 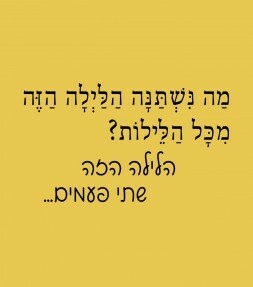 Israelis even get on the bandwagon with "Kiss My Toches" where the popular word "Toches" is for the fleshy parts you sit on daily. 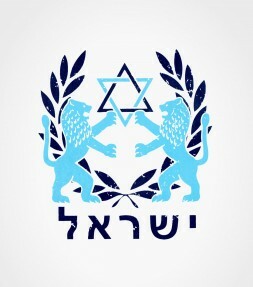 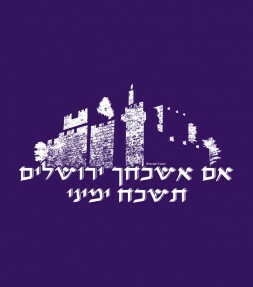 Featuring classic Jewish tee shirts that are familiar to Jews worldwide and popular Israeli t-shirt logos that are well known by anyone who has ever visited Israel, our products make proud references to Jewish culture and traditions as well as expressing popular sentiments from the modern State of Israel. 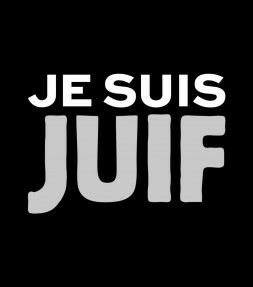 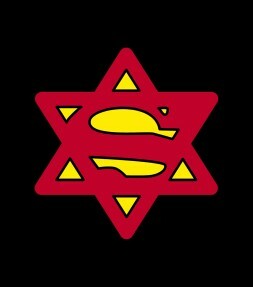 Jews all over the world can be found in groups, whether conscious or not. 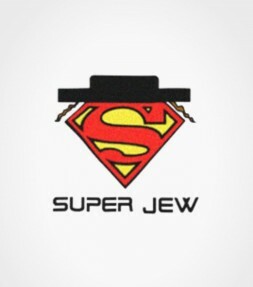 History has always shown communities of Jewish people banded together with major communities being in larger cities of New York City, Miami and Los Angeles. 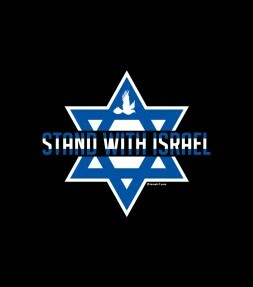 Of course, in smaller cities and towns, it is not surprising to see communities no matter where you go in North America and elsewhere in the world. 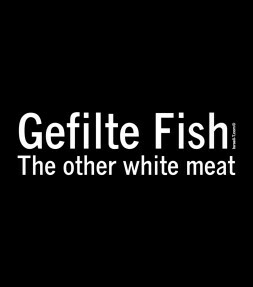 Just like growing up with family and friends, inside jokes or humor is born from these close ties. 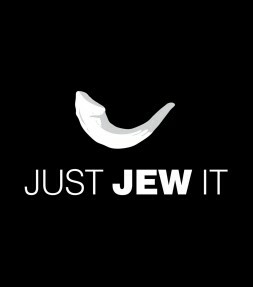 Being Jewish is no different and has spawned over the years many sayings or symbols that are distinctively Jewish in nature. 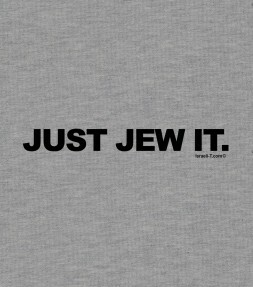 From Jewish T-shirts that spell cities, universities or just about anything you want in Hebrew lettering (see Hebrew t shirts) to "Kiss Me - I'm Jewish" or "Everyone loves a Jewish Girl" - these t-shirts are usually funny or pride inspiring. 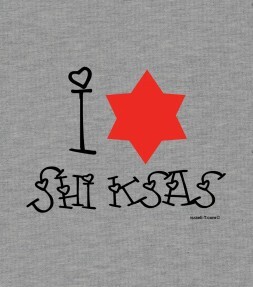 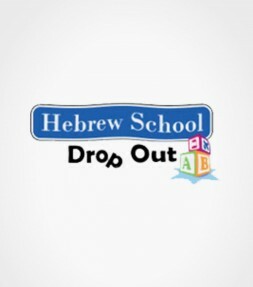 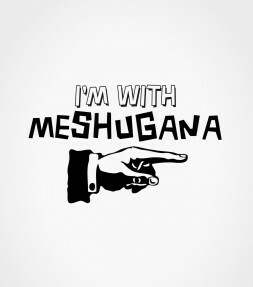 Mothers and Grandmothers who aspire for their young sons or daughters to marry Jewish doctors or lawyers, may not appreciate "I love Shiksas" or "I'm with Meshugana" Jewish shirts, but hey...it's all in the name of fun, right? 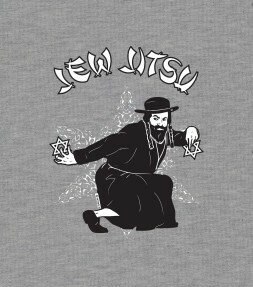 Likewise, don't go showing off your "Jesus Saves, but Jews invest wisely" Jewish t-shirt to your rabbi, unless of course he or she is one of those progressive sorts; you know, those Conservative folks!